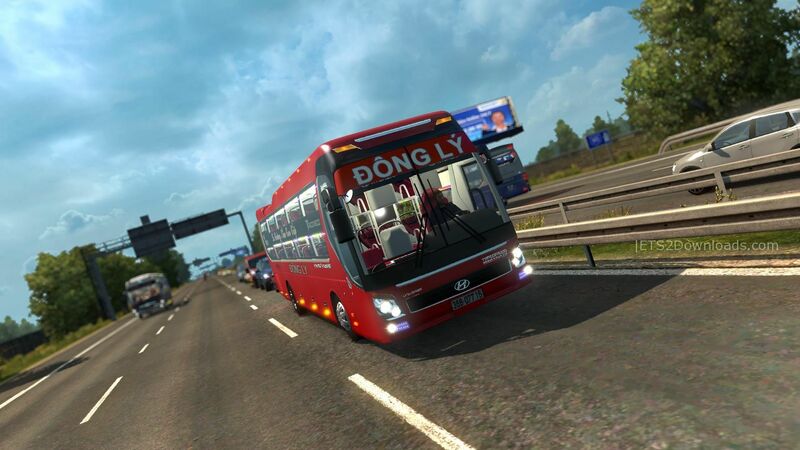 Today, I’m offer you a Hyundai Bus, you can install it like other mods. 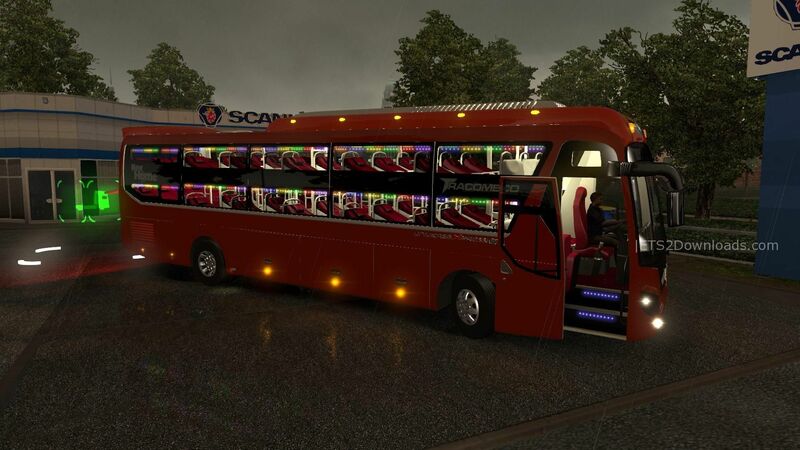 Ingame, you can find it at Scania vehicles. 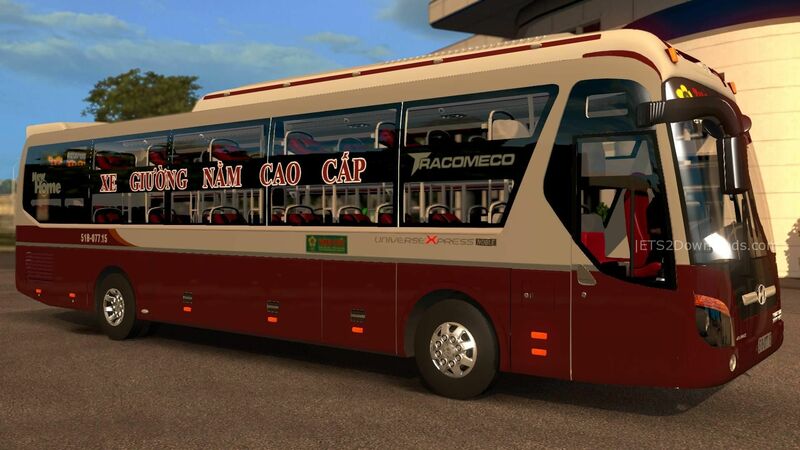 Note that do not upgrade the bus or the game will crash. Turn on the lights in the car press O. Turn lights and LED press L.
There is one thing you have to know , the board has to fix the swing in the vehicle cabin, but if u not want to, u can follow this instruction: go to Options – > Gameplay – > tick the box Physic Physic camera and change the camera sound.